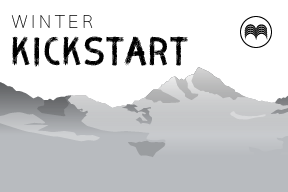 Backcountry and Splitboard courses, Snowboard lessons and private coaching from McNair Snowsports. Love your board? Learn to set it free. Based in the French resorts of Tignes and Sainte Foy, with courses running worldwide, McNair Snowsports was founded by Neil McNair, British Snowboard Coach, Instructor and former BASI Trainer. With 20 years of worldwide experience in professional snowboard tuition, McNair Snowsports offers you the most unique, personalized and experimental coaching programs. Want more powder? With Intro and Explorer levels, our Freeriding courses will guide you to improve your line choice. Ride faster, slash harder, go deeper and spray more snow. Adapt and improve your riding to suit the demands of the ever changing backcountry conditions. These courses are designed for the adventurous rider with some off-piste experience who wants to clock up maximum powder hours. Stoke level x10, powder grins galore. We are always at the mercy of the ever changing mountain conditions. Ultimately, we all want to ride the best snow available. These 5-day courses feature the perfect blend of using lifts, hiking and bootpacking. Smashing lines on your normal snowboard combined with longer touring days on a Splitboard. As always, there is a strong focus on adapting and improving your technical riding skills and decision making throughout the week. Modern course mixed with classic technics. Searching to escape the crowds of resorts and truly appreciate the mountain environment? Our Splitboard courses are for those committed to earning their turns. Previous touring experience, positive mental attitude and a strong fitness level required. Slow down, breathe, take your time and listen to the silence. Just one of the many hidden highlights on these courses. 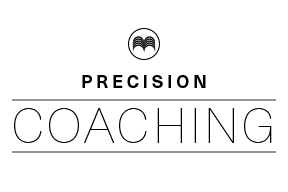 Precision coaching tailored to your personal snowboarding goals. Investing in private coaching is a no brainer if you want fast track your development. Whether it’s personal or professional, over the course of a holiday, a season, or even longer. Marginal gains, massive difference. Start your winter ahead of the game. The pre-season Kickstart courses are designed to help you loose bad habits and implement the right technique before winter kicks in. Tignes glacier offers you the perfect and quiet training ground for fine tuning your riding. Whether you want to build your confidence, gain more control, improve your technique or just ride like a boss – get riding now. Having fun, playing games, no stress and not pressuring to succeed are some of the key factors when teaching kids. 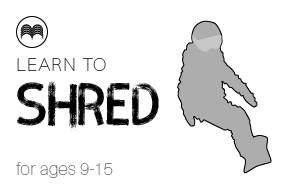 Future shredders need to be stoked out and ride with their peer group if they want to enjoy snowboarding. Skill and technical development is hidden in the fun factor. 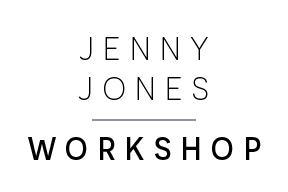 I am proud to be the head snowboard coach for Jenny’s series of week-long workshops. We are going to focus on progressing ability, technique and bringing confidence to your riding. Throughout the week we will be working on your style, introducing you to elements of the backcountry and giving you a bagful of tricks that will impress yourself and everyone else. Jenny will be present for the entire week alongside other specialists who will help you work on the Psychology and Recovery aspects of riding.